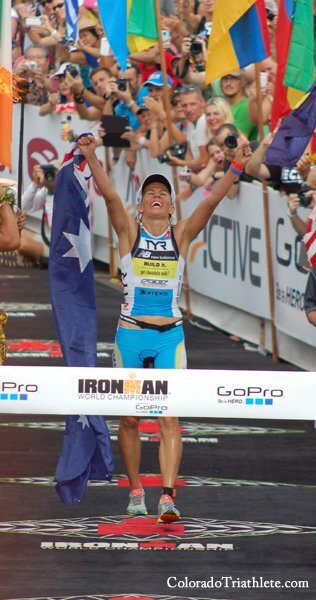 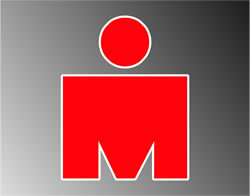 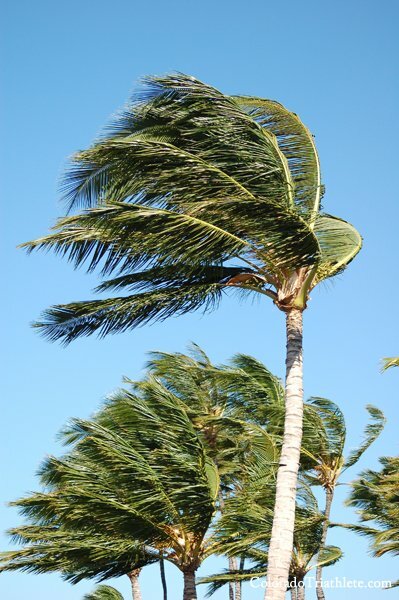 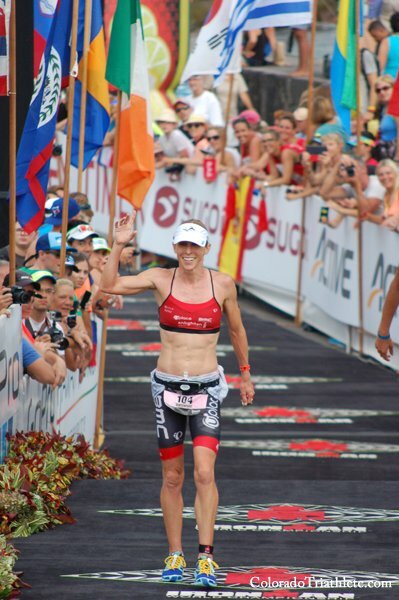 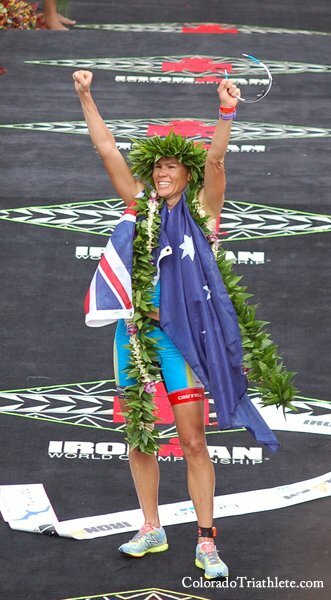 Mirinda Carfrae of Boulder won her third Ironman World Championship in a time of 9 hours 55 seconds. 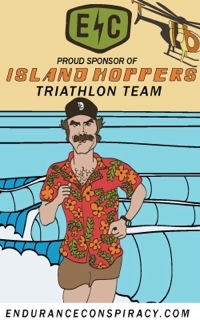 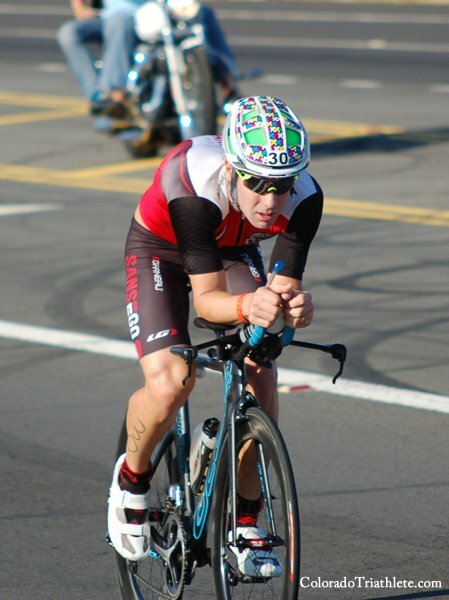 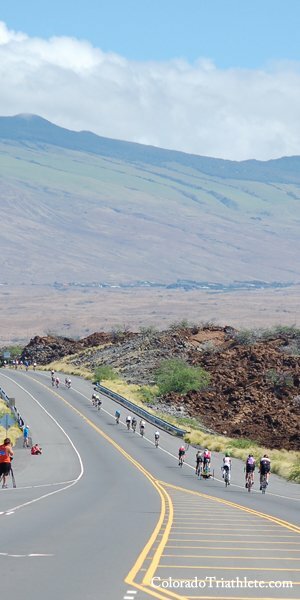 En route to victory, Carfrae–a perennially strong runner–erased a 14:30 deficit off the bike with a 2:50:27 marathon. 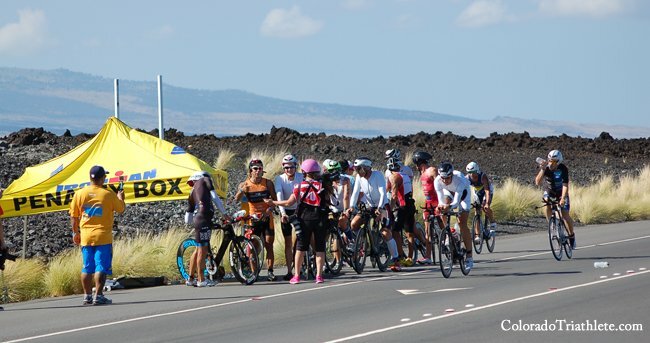 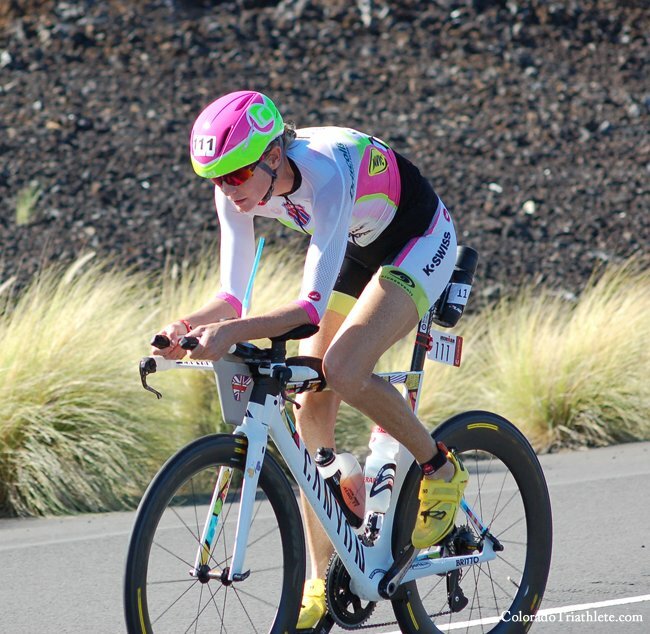 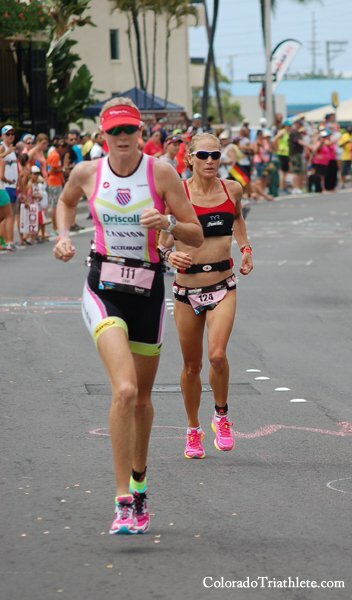 Carfrae’s run performance once again lowered the women’s marathon record in Kona. 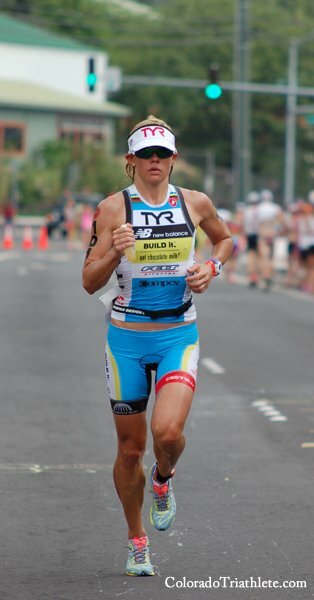 On her debut in 2009, Carfrae set a new course record for the marathon of 2:56:51, beating Chrissie Wellington’s record of 2:57:44 set the previous year. 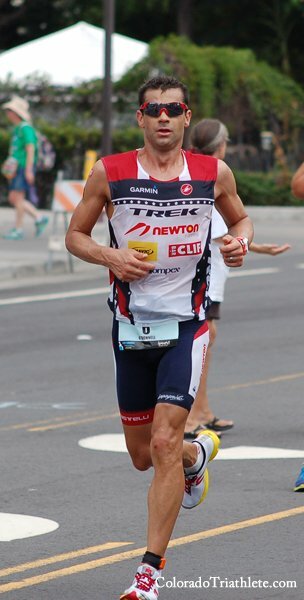 Carfrae again set new course records for the marathon in 2010 (2:53:32), 2011 (2:52:09), and 2013 (2:50:38) before lowering the mark yet again this year by posting negative splits. 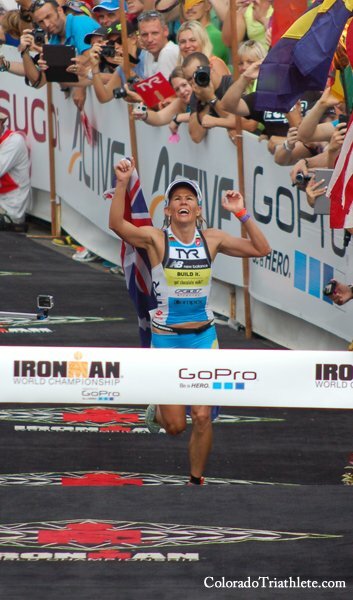 Switzerland’s Daniela Ryf took second in 9:02:57. 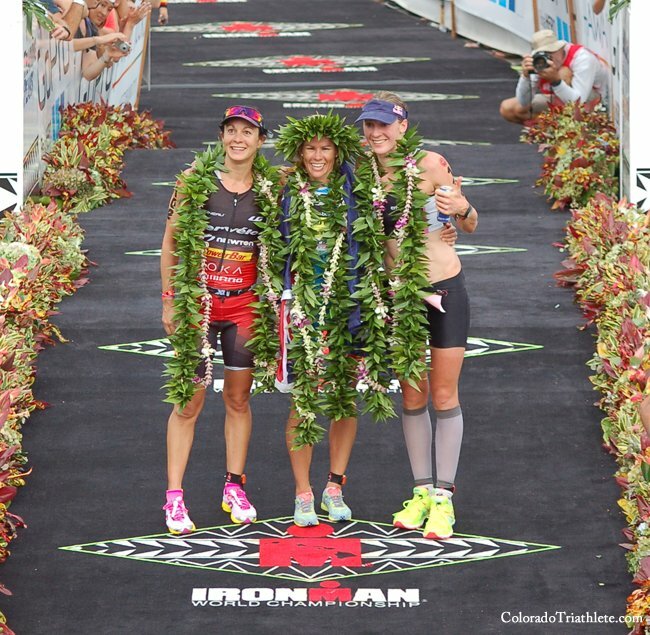 Boulder residents Rachel Joyce and Jodie Swallow placed third (9:04:23) and fourth (9:10:19), respectively. 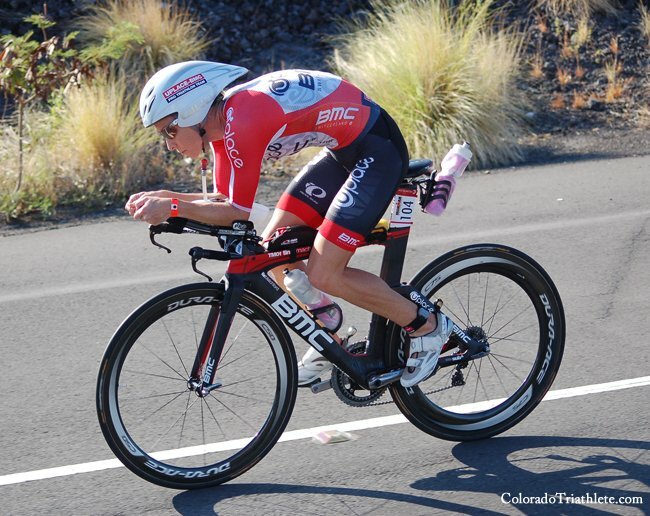 Colorado’s Mary Beth Ellis rounded out the women’s top ten with her ninth place performance of 9:20:46. 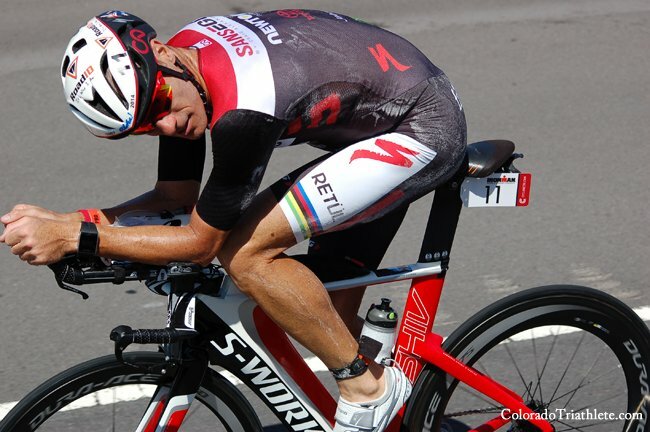 In the men’s race, Boulder’s Ben Hoffman took second (8:19:23) behind Germany’s Sebastian Kienle. 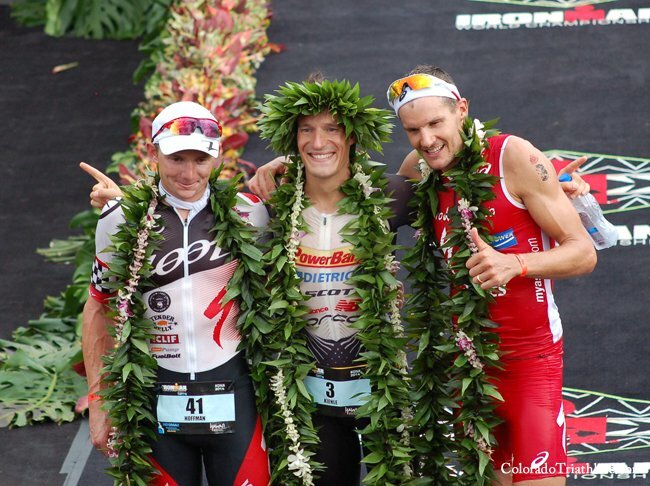 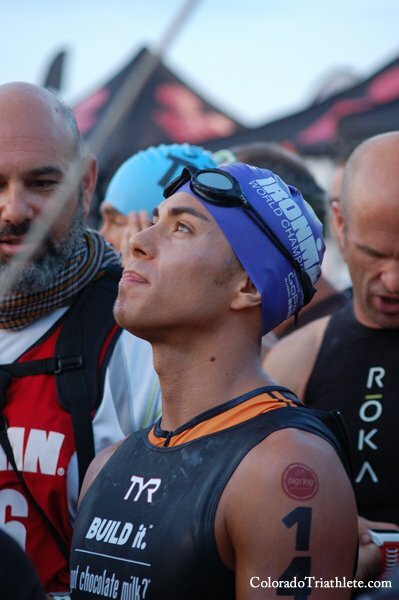 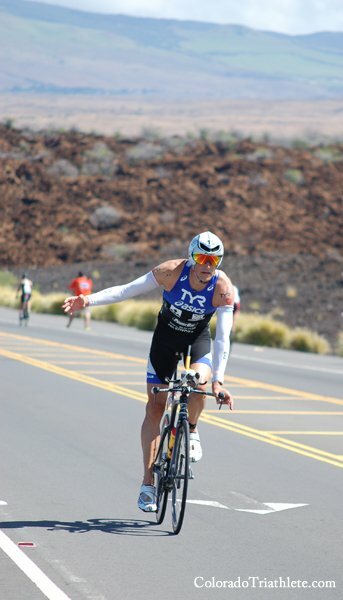 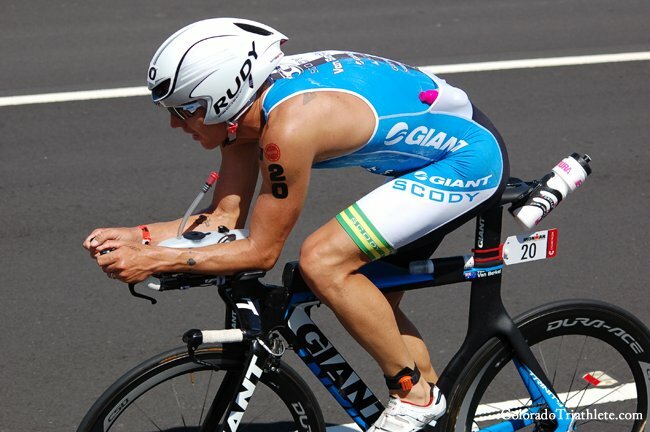 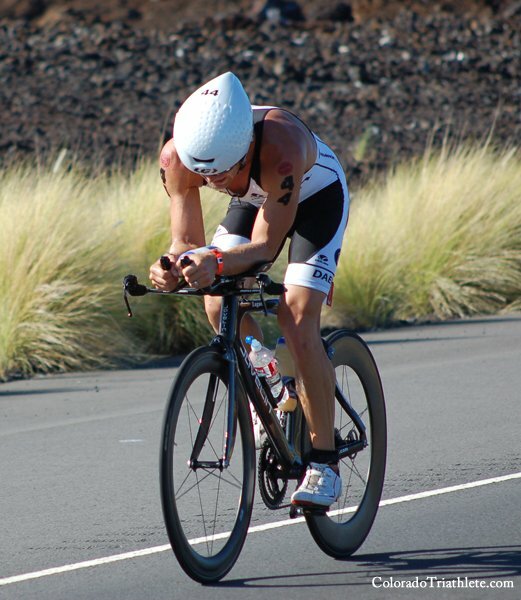 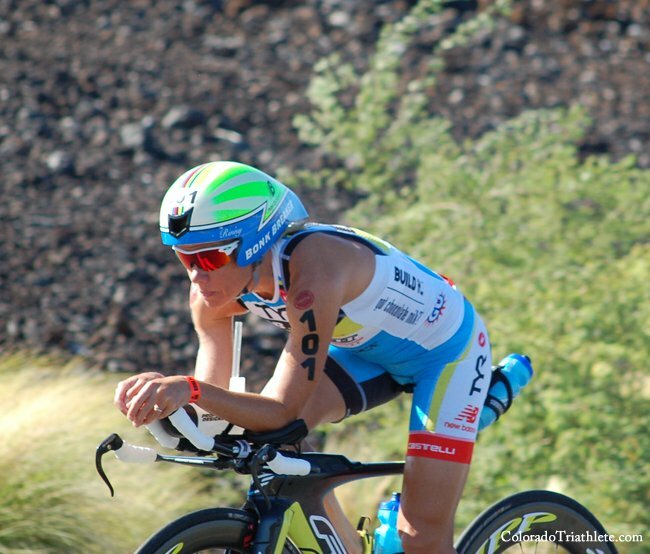 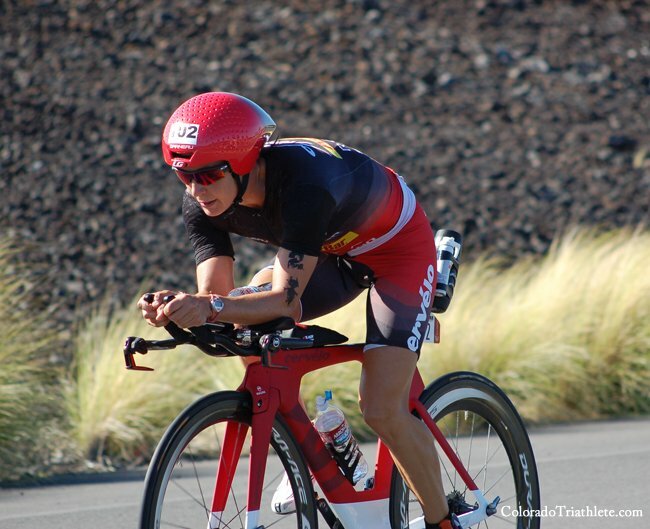 Kienle–a two-time Ironman 70.3 World Champion–earned his first Ironman title in 8:14:18. 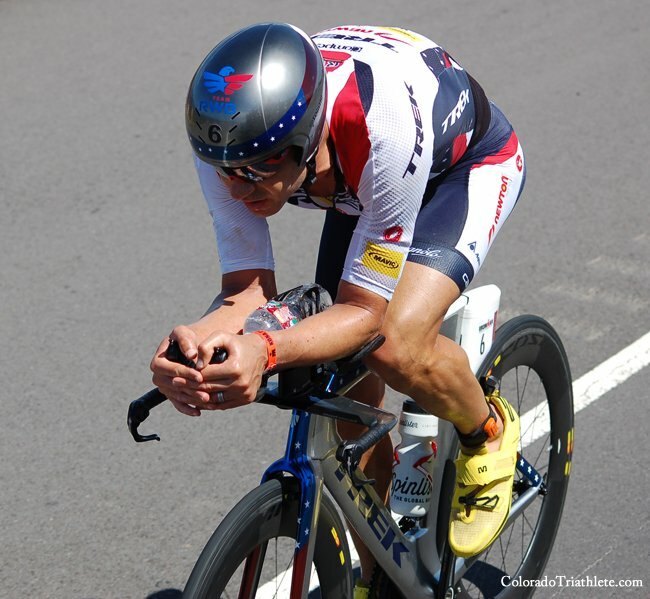 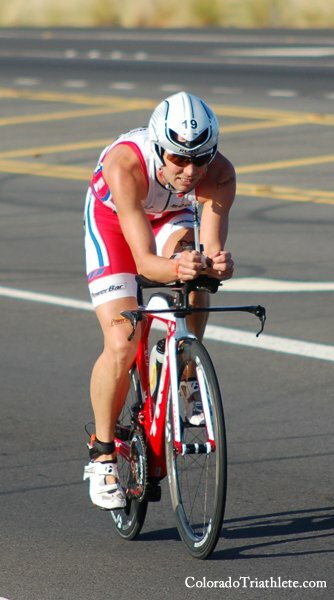 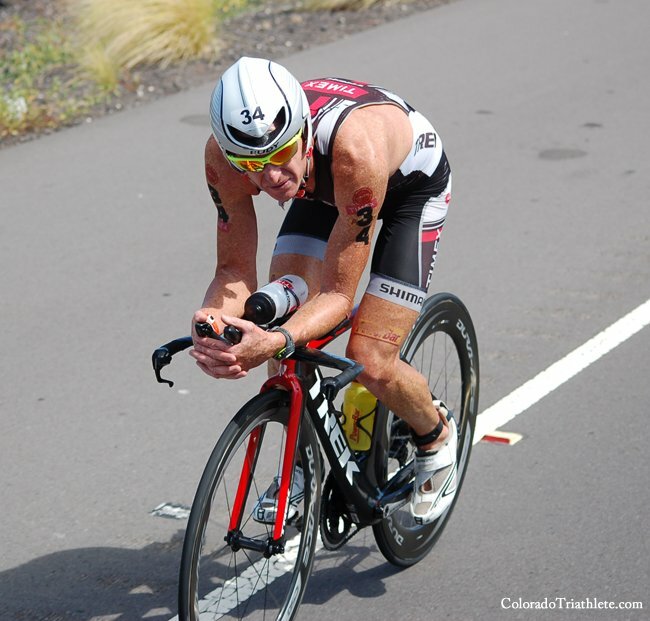 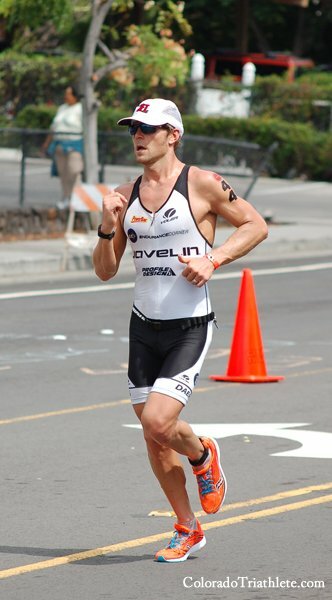 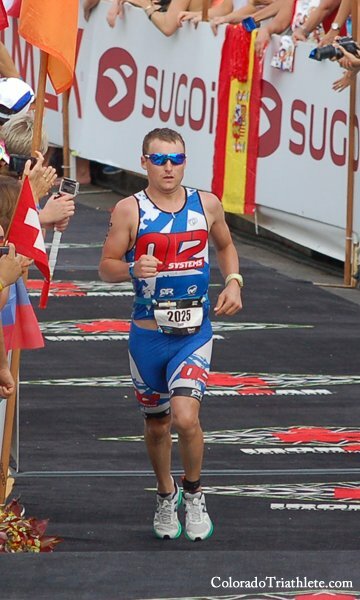 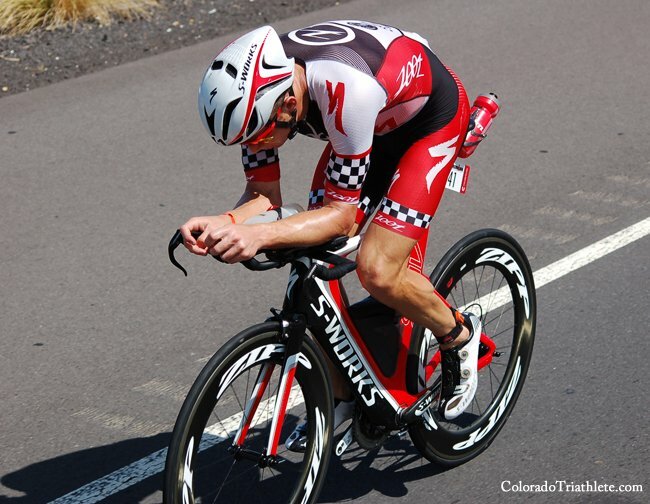 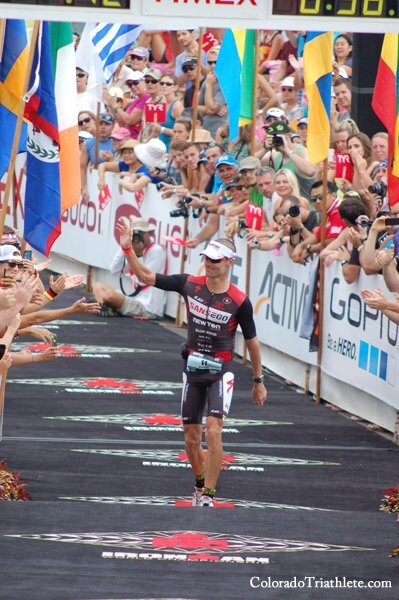 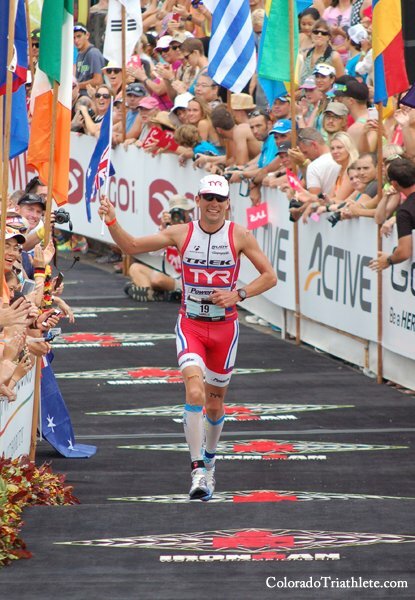 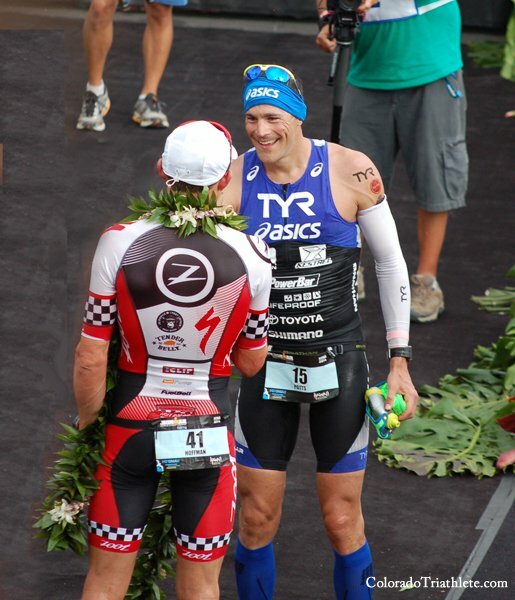 Kienle’s fellow countrman, Jan Frodeno, took third in 8:20:32 while Colorado’s Andy Potts placed fourth in 8:21:38. 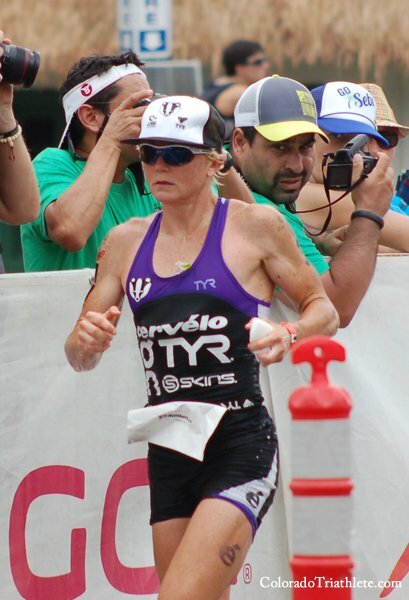 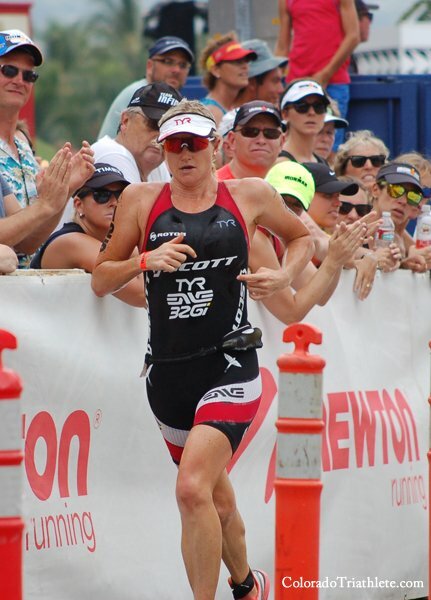 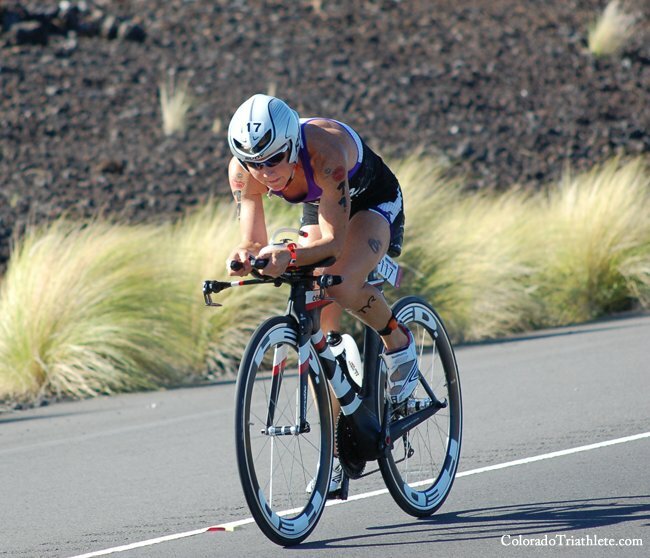 Kristen McFarland is the founder and publisher of Colorado Triathlete. 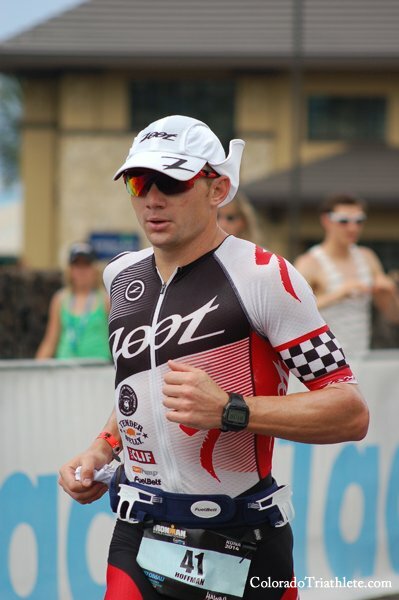 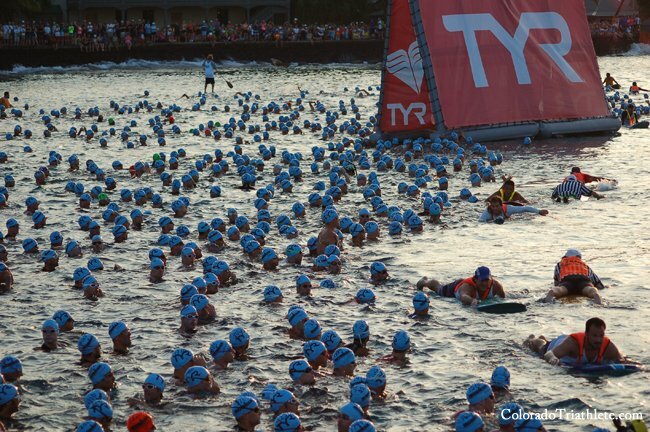 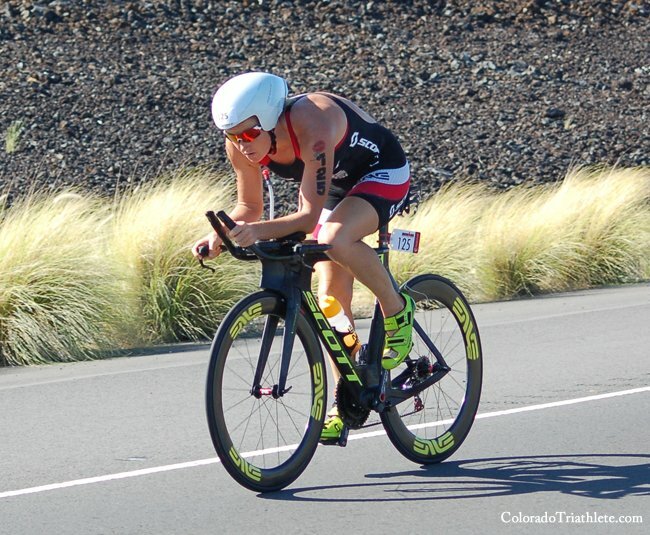 As an athletic trainer and massage therapist, she works with professional triathletes in Boulder that have included both ITU and Ironman world champions.